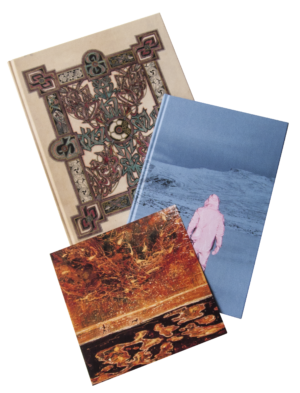 Support us with £250 (or more) a year and we’ll send you a selection of rare back issues, plus each new Dark Mountain book and a couple of small gifts each year. 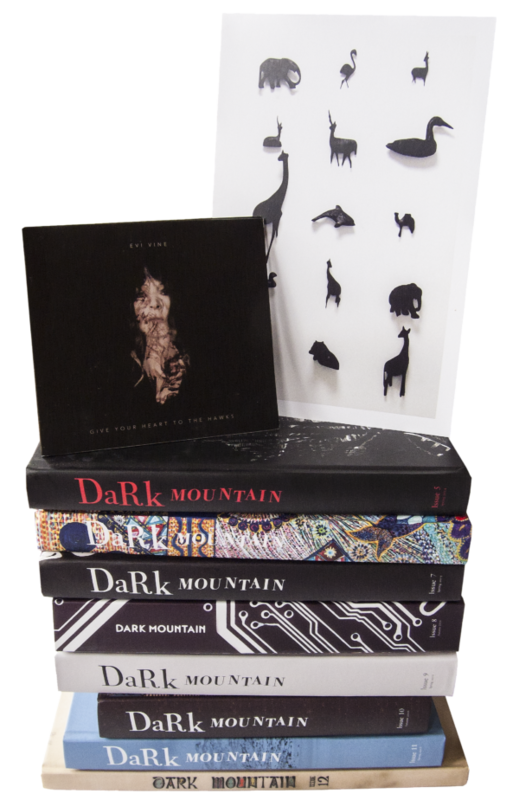 You will also receive each new Dark Mountain book as soon as it is published, along with a couple of special gifts each year from Uncivilised artists and performers, as a thank you for your generosity. You will be credited on our list of core supporters in each new book and you will be entitled to a 15% discount on Dark Mountain weekend courses. 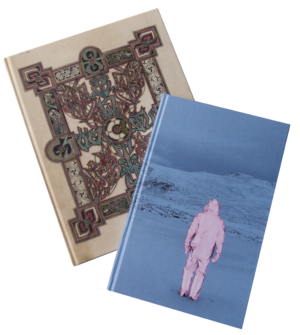 * We retain a small stock of otherwise out-of-print issues for this purpose, but a couple of the earlier books are now completely gone – so we will also send you a complete set of PDFs of all Dark Mountain issues, including those that are no longer available in print form.